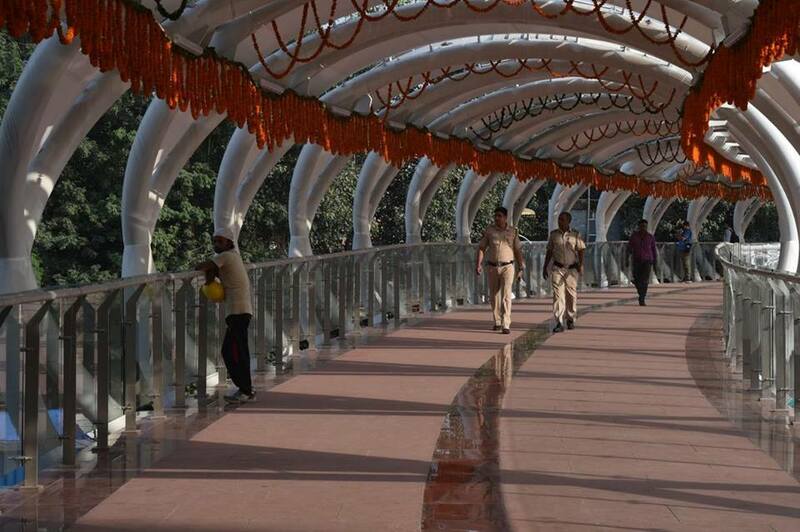 How many of you remember the ITO Skywalk that recently opened? So, from 8 AM to 8 PM, the Skywalk will be guarded by a team of 6 professional bouncers to keep lovebirds off-site. In fact, we’ve never seen anything like this before, have you? The bouncers – hired by the company in charge of maintaining the ITO Skywalk – will refrain couples from making the site into a dating hotspot. Apart from the 6 bouncers, the site also has 15 guards at all times along with 40 CCTV cameras. Moreover, the bouncers who are on duty from 8 AM to 8 PM earn INR 15,500 per month. Some of the bouncers even claim that they don’t have a problem with couples. As long as they don’t hang around. Their theory? 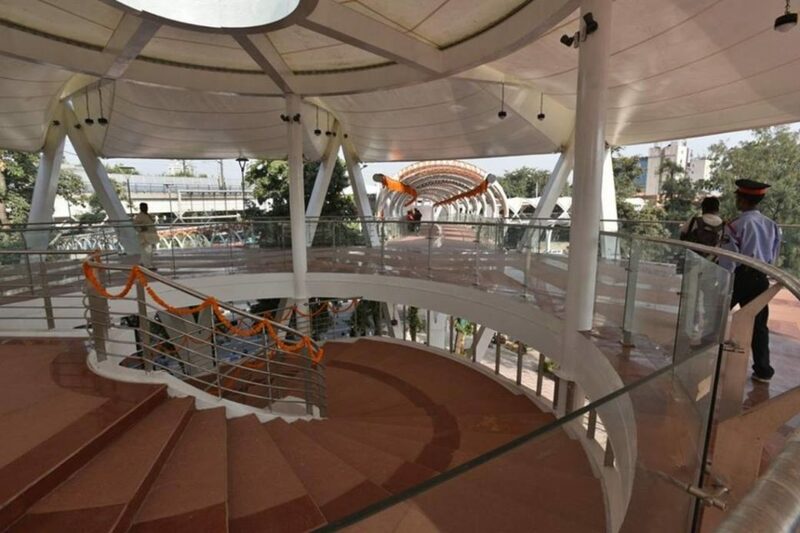 The Skywalk is for pedestrians and not for couples to hang out! Love Anything From The Tandoor? Try Tandoori Chai This Winter!